Halloween is almost upon us and I have been so busy with all of my sewing projects that I almost forgot about my Craft Lightning Project! 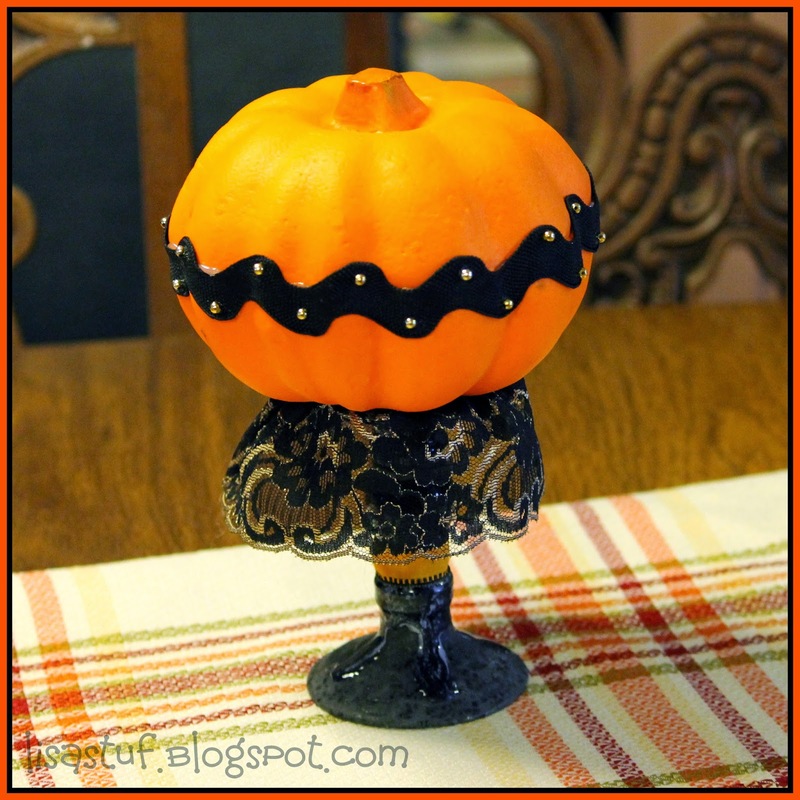 I wanted to make something fun to dress up my plain old boring dinner table, so I decided on this Pumpkin Centerpiece made from a faux carvable pumpkin from the Dollar Store. 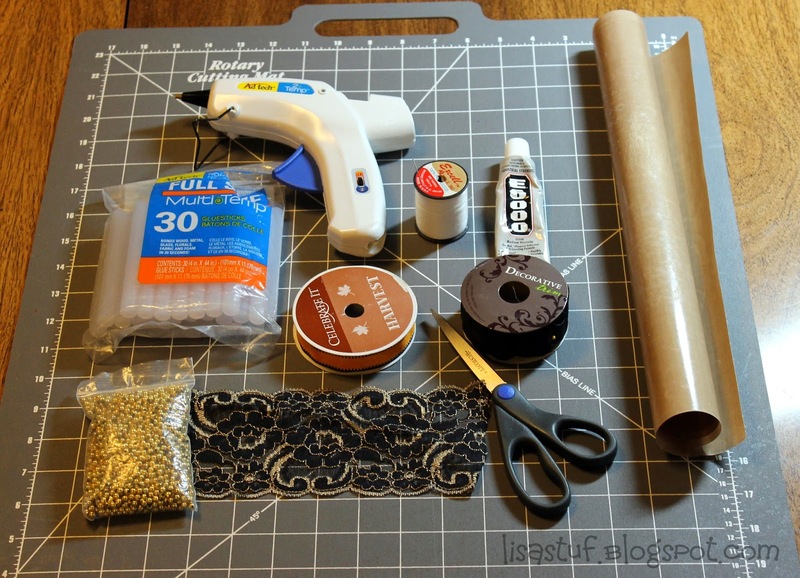 This cute project can be completed in 15 minutes or less if you are in a hurry! 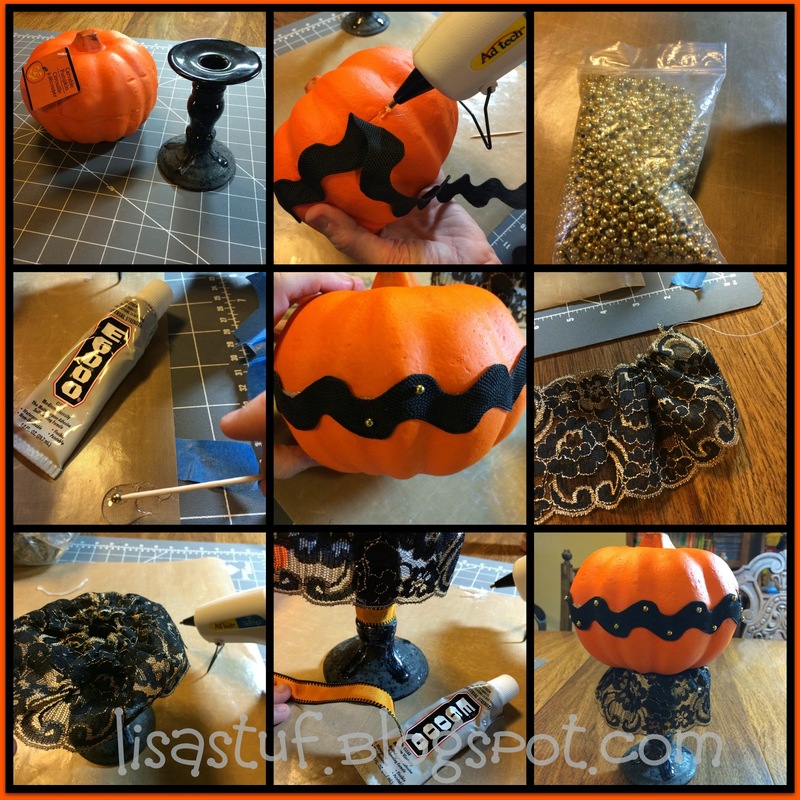 I tried different combos to get an idea of what I wanted...like adding faux leaves,spanish moss and ribbon to the pumpkin, but after a lot of experimentation, I settled on ric-rac, lace and bead trim to give the pumpkin a bit of a Steampunk look. 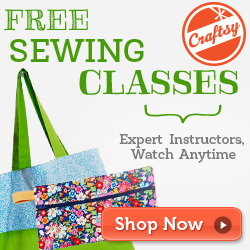 I am always happy to participate in the Craft Lightning Series of Quick Crafts hosted by Angie at The Country Chic Cottage and Carolina at 30 Minute Crafts! 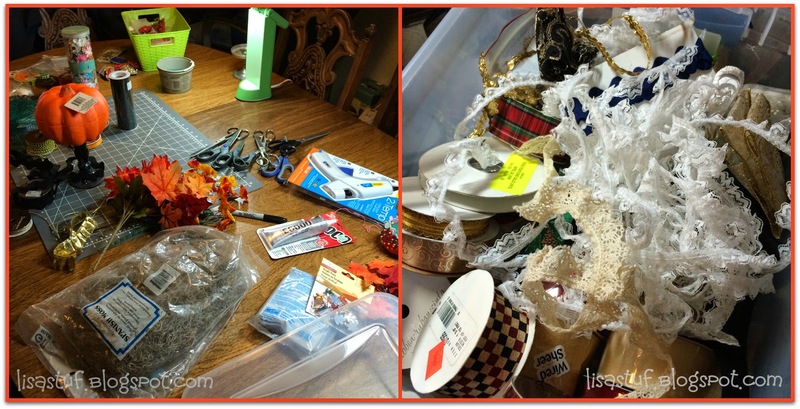 Be sure to check out their blogs to see more fun, creative and super fast Halloween Ideas! 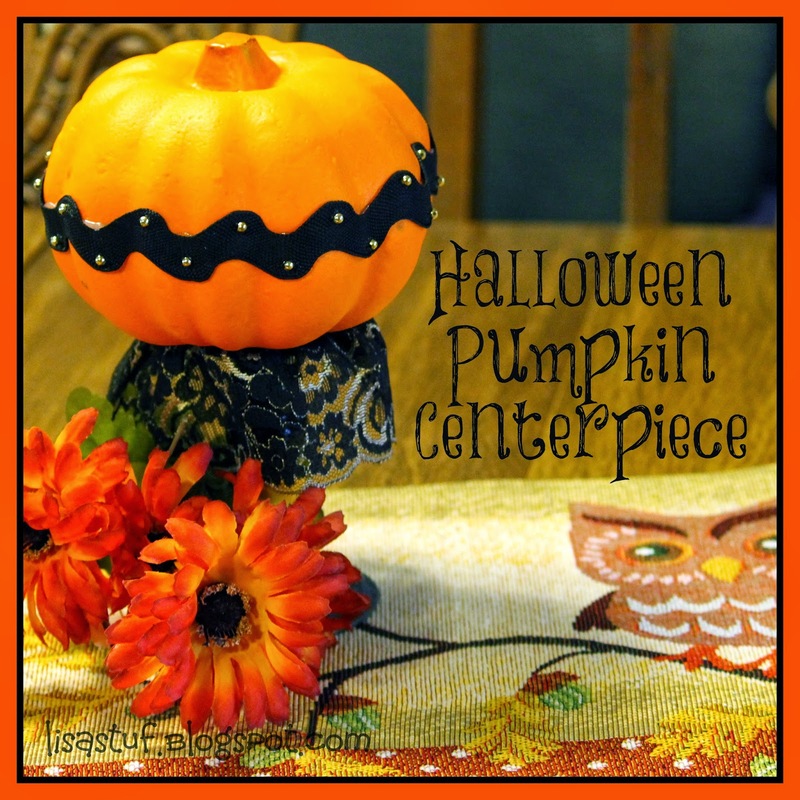 Thanks so much for stopping by and checking out my Halloween Centerpiece! As always, I love hearing from you, so leave a comment if you'd like or come visit me on social media (see links in my blog sidebar).